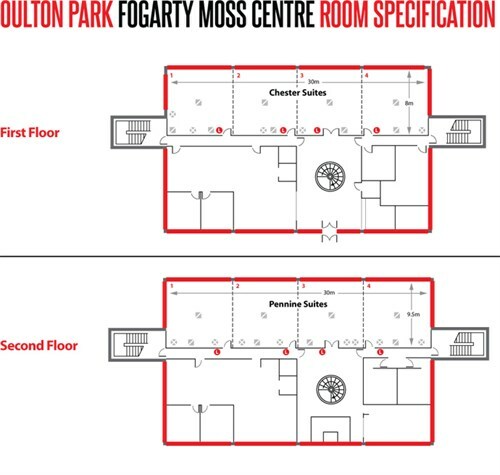 The Fogarty Moss Centre at Oulton Park offers arguably the most unique wedding venue in the north west. 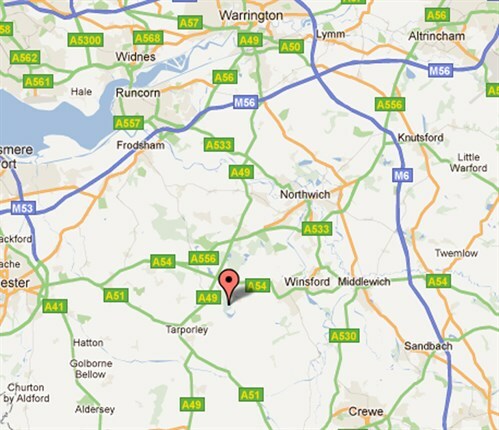 With spectacular views of the race circuit, the backdrop will live long in the memory of you and your guests. 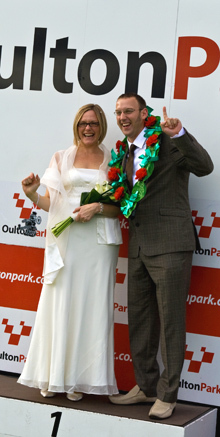 Intimate ceremonies, formal breakfasts and major receptions are effortlessly taken care of in our modern, purpose-built facilities at one of Europe's best-loved race circuits. And for photographs, our 300 acres of grounds offer a variety of scenery that's hard to match: hallowed racing tarmac, rolling lawns or, indeed, the winner's podium!